www.icmsa.co.za 011-3123 393 011-312 4814 Only if land line not working call 0606107549. ICM Rammers, Walk behind Mini Rollers. Please note Rammers in General need a high attention by a local mechanic. Air filter and the carburetor get blocked easy. They are not made to be used for big area or very long trenches. For these Rollers must be used. ● Special protective frame for engine, prevents any possible damage on tough jobsite. We Recommend This Hydraulic ICM Rammer ( Japanese Design) other types cost less. This type of Rammer are designed to deal with the tough site condition, well balanced, easy to operate and excellent maneuverability in trenches and around pipes. Additionally, every rammer is performance tested before it is released from the factory. ● This Rammer is driven by 4-stroke Robin or HONDA GXR120 petrol engine designed especially for rammers. No need to mix fuel and oil, easy starting, low-noise operation, low maintenance and reduced fuel consumption comparing to 2-stroke engine. ● Additional built-in air filtration system plus the original air cleaners in the engine provides cleaner air to engine for longer life. 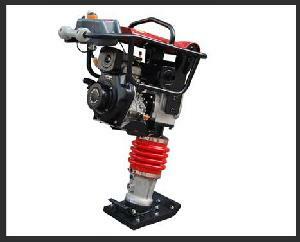 Diesel Rammer mainly for mines only with KIPOR 170F diesel engine. 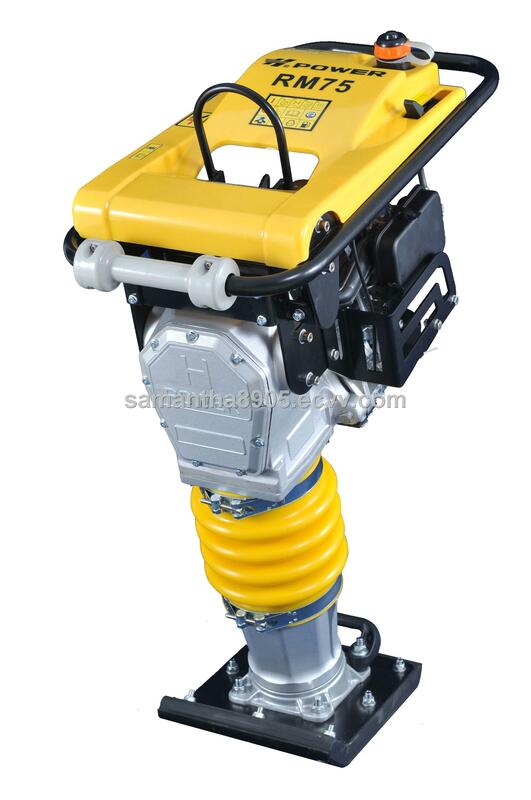 This diesel rammer is too heavy for construction, and life of the foot become shorter. This is suitable for mines that do not allow petrol inside the mines. Please note: Rammers in general need mechanic to check them and fix them. This the reason rental is so expensive. You must close the petrol valve after job is finished and reopen next day. 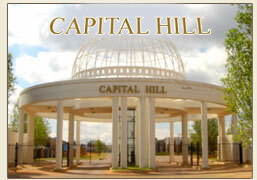 We give 4 months warrantee in general but it does not mean we come to your construction site to fix it. You must make a double ramp for loading and off loading. If you drop this item from truck it get damaged. 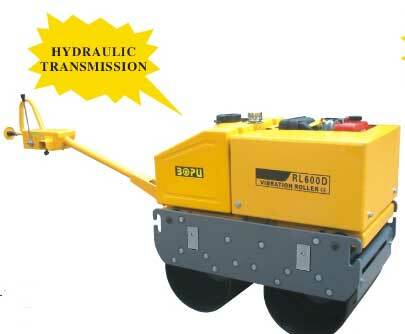 Model HCYL-600D-Diesel Kipour Similar to BOMAG double Roller. Very simple machine, noting to break. 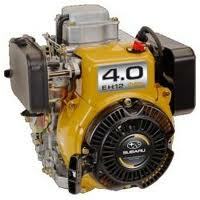 You can use many other 10 HP Engines as well. 6. The engine can not be activated when travel lever is located in neutral position. 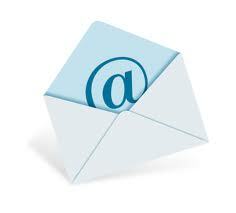 If you do not add it to your favourite page it is difficult to find our page again.